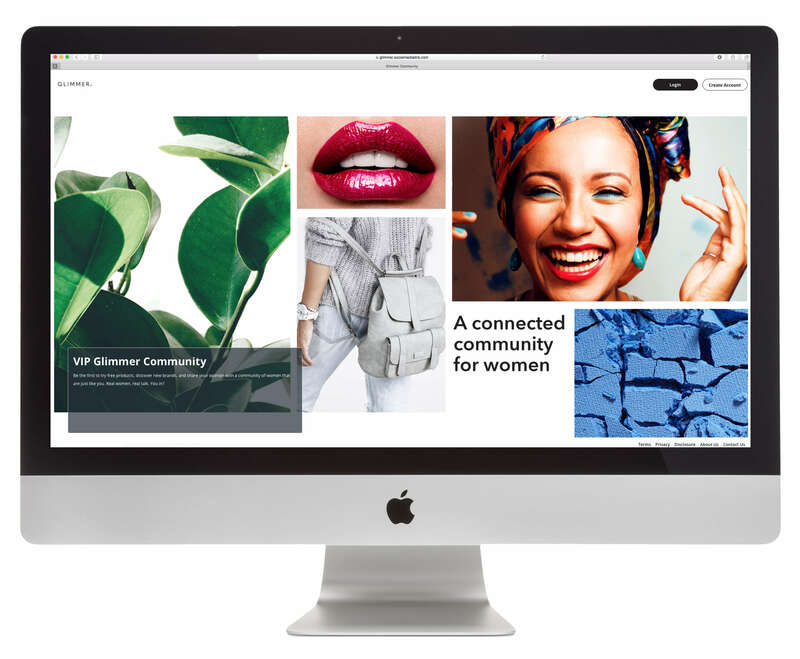 Glimmer is a proprietary community of over 20,000 grassroots influencers who love to share their opinions and thoughts, fueling first-party qualitative insights from real women. Glimmer offers a real-time understanding of how women think, how they feel, and what they care about, in their own words. We created Glimmer to spark discussion, engagement, and generate brand advocacy. Brands can leverage 1st party community data to further refine brand messaging and create a one-to-one dialogue with engaged consumers.